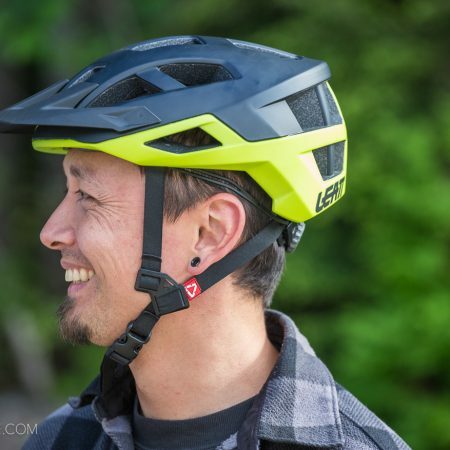 Leatt makes some of our favorite protective gear and accessories, so it was unsurprising to find the new DBX 3.0 All Mountain hemet living up to lofty expectations. Earlier this spring, we joined a number of other bike media types in Monterey for a pedal to the pub crawl where the kind folks at Leatt sized us up for their new helmets and treated us to many beers and dinner. Not only do the new helmets look great, they’re packed with features — and personally, I was extremely pleased with the fit. Taking our new helmets home with us, I’ve been happily riding mine ever since. 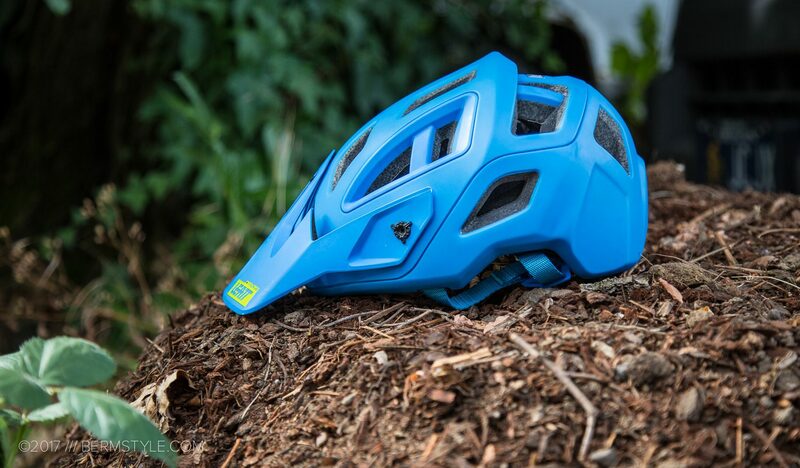 The most unique feature of the DBX 3.0 helmet is Leatt’s 360º Turbine Technology. 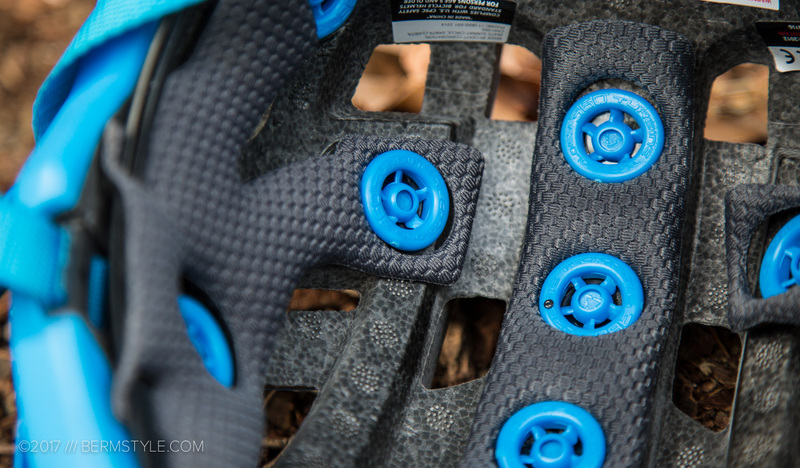 An alternative take on the slip plane concept made popular by MIPs, the turbines are made of energy absorbing material, intended to reduce rotational acceleration to the head and brain. 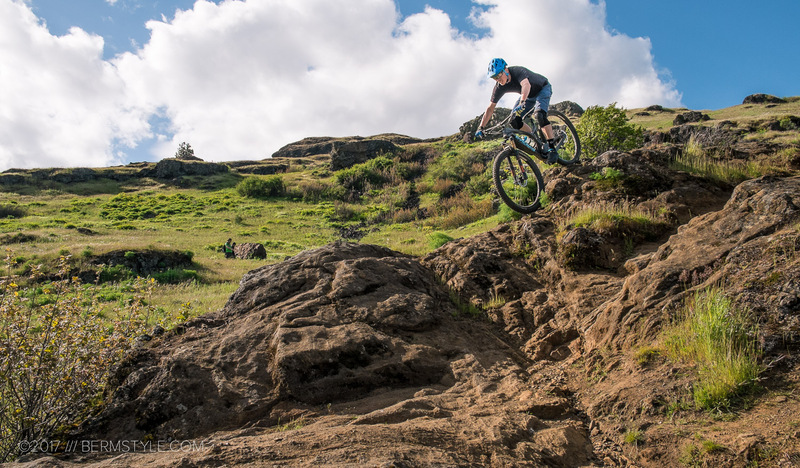 According Leatt, the Turbines can potentially reduce 40% of rotational acceleration to your head and brain upon impacts as well as 30% of head impact at concussion level. 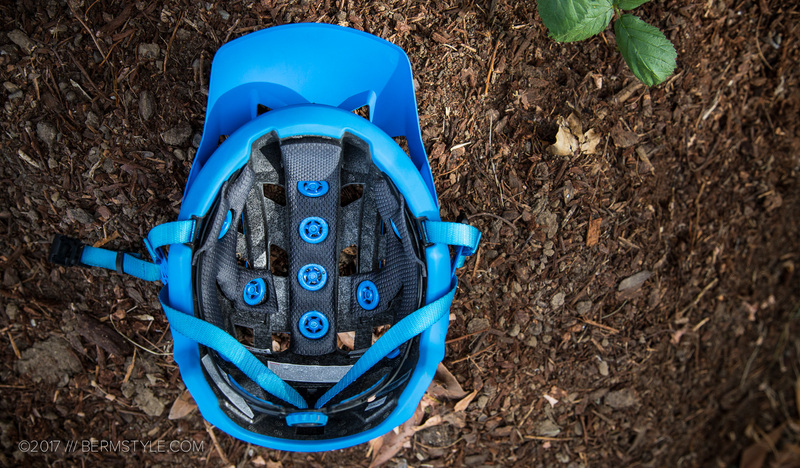 In addition, for those really curious about this stuff, the bicycle helmet safety institute has a page dedicated to the subject that’s an interesting read.. if you’re nerds like us at least. 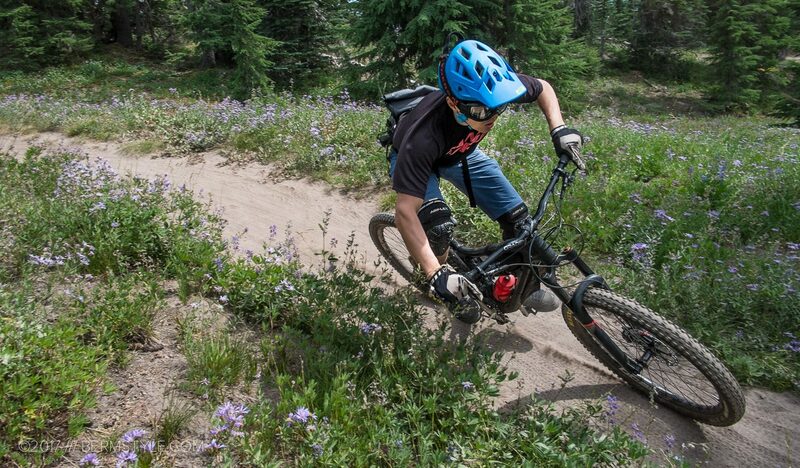 When you’re attacking sketchy terrain, the last thing you want is a helmet that bounces around. No worries here. When doing your helmet shopping, it’s always best to try them on before committing to a purchase. 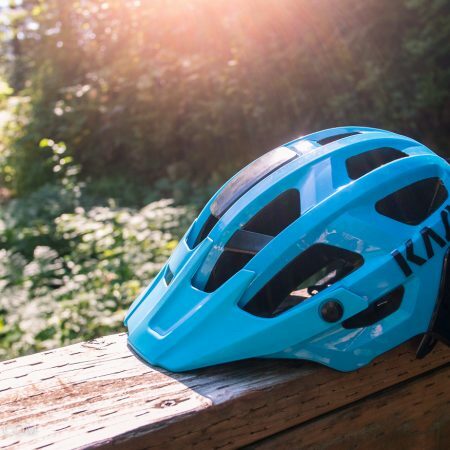 Occasionally though, a helmet worn for a few seconds at your local bike shop doesn’t feel that great an hour into grunting your way up a climb. I’m pleased to report that even after hours of thrashing around up and down mountains the Leatt not only didn’t move but stayed put without being noticed. That’s my biggest priority when it comes to helmets and the DBX passed the test with flying colors. My nogin measures in a 22.75″, and I’m running the medium. In terms of head shape — a topic not often addressed in these types of reviews — while my test model should fit those with oval heads, it also fits my round(er) head exceptionally well, thanks to the adjuster and being adequately wide. I’ve experienced sizing issues with a number of narrow molds from other manufacturers that force me to select a large or XL size to get a comfortable fit. (The helmets always look huge on me too) The shape appears like it should accommodate a wide range of skull shapes. Headed down Mt. Hood on the Timberline to Town Trail. I’m pleased to report that I have yet test the impact protection of the DBX first hand, but I’m glad to know the protection is there. Mine stays put and is comfortable on the trail thanks to the thick padding that prevents hotspots. There are plenty of vents as well that provide ample airflow. 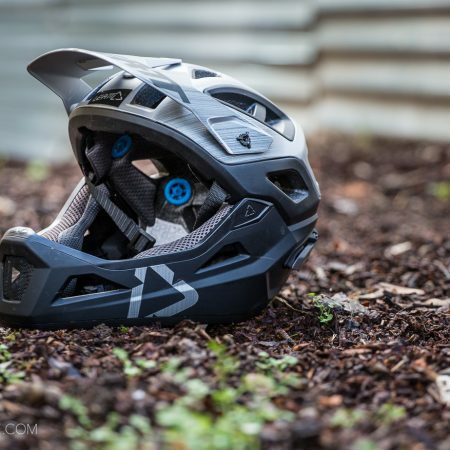 As a helmet designed for all mountain and enduro riding, goggle compatibility is of paramount concern, so the DBX features an indent on the rear to help keep your goggle strap in place. We found the DBX to be very goggle friendly, as you’d expect from an All-Mountain designation. 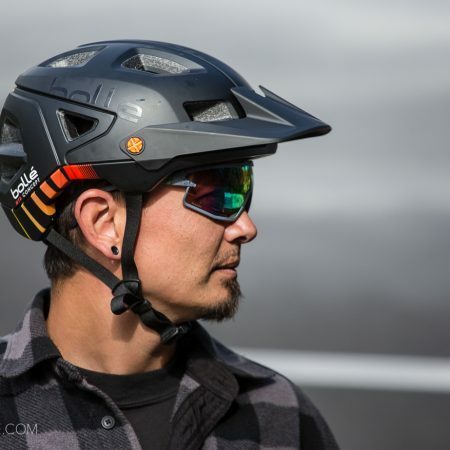 The bill is adjustable and can be moved up enough to temporarily mount your goggles, but there’s not as quite much adjustment as other helmets. (ie, the Bell Super) It wasn’t a biggie though; for extended durations of uphill pedaling, we’d just flip the goggles around and run them backwards. It could be done with the helmet off or on, but having quick release magnetic buckles make popping the helmet off and on quickly a cinch. I’m extremely fond of the Fidlock magnetic buckles. The magnets make the buckles securely snap together making one handed operation possible, and are easy to unfasten by pinching the buckle. Our only niggle in regards to the helmet is the plastic strap retainer below the ears. Compared to how well executed the rest of the helmet is, it feels a bit underwhelming. It could even be a deal breaker for some riders as it isn’t adjustable, and could effect their fit. 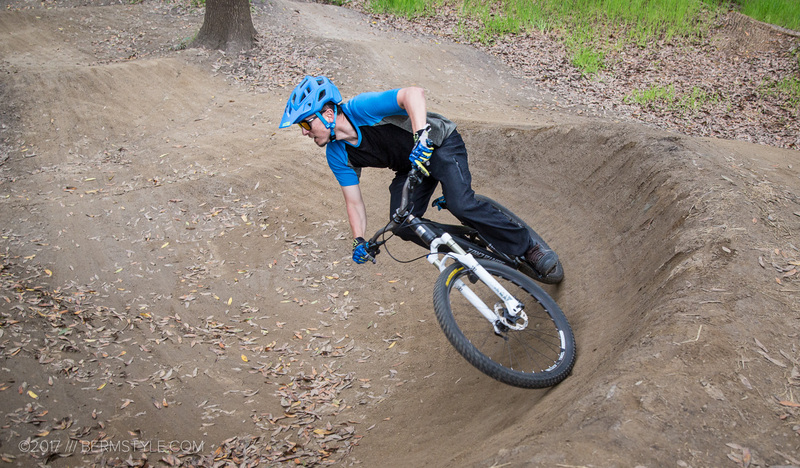 The Leatt DBX 3.0 lists for $169.99. Check it out at Leatt.com.